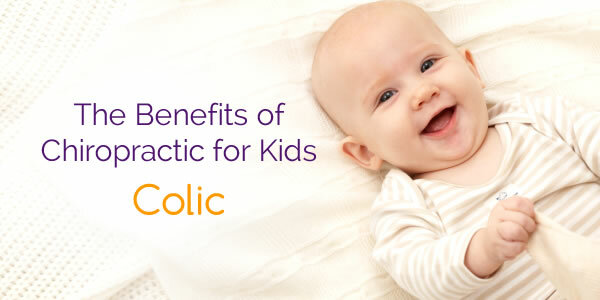 The Mystery of Colic — Solved! Colic is most often seen in newborns and infants, and produces as much distress in the loving parent as it does in the baby! Birth trauma can also negatively affect the diaphragm of the child, which in turn helps to create a condition called reflux esophagitis and the host of colicky symptoms that accompany it. The solution to this pervasive problem is simple: get your baby checked as soon after birth as possible. Allow us to check the spine of your newborn to make sure there are no problematic misalignments. If we find something amiss, we’ll gently and safely correct the issue with specific “infant adjusting techniques” that will help your baby get off to a great start.